Just 3km from Killarney town centre, relax in the comfortable surroundings of Havens Rest, County Kerry. 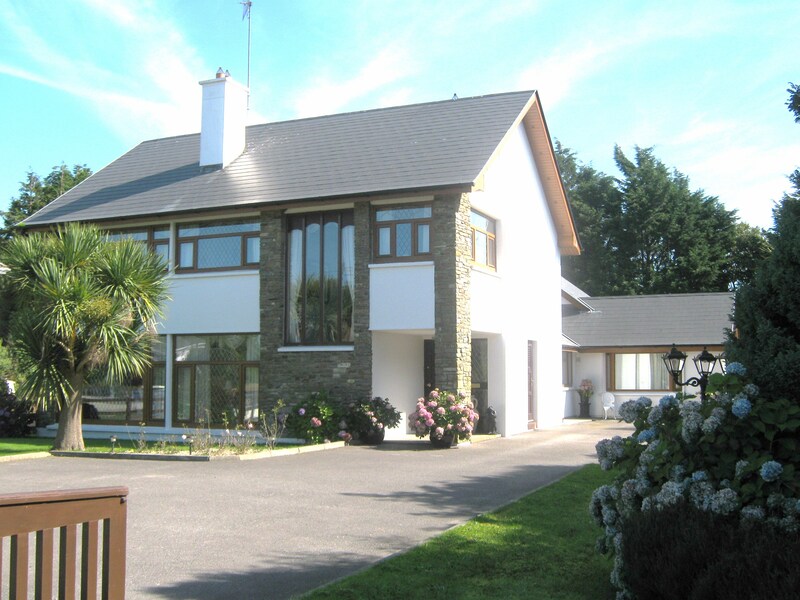 An elegant home with large gardens and a furnished patio area, guests can admire the acclaimed Kerry scenery at this Special Merit Award of Excellence winning bed and breakfast. Enjoy an evening’s entertainment at the INEC, where touring West End and Irish dancing shows are regularly staged, admire the unparalleled Killarney National Park and listen to traditional Irish music played in one of the town’s many lively pubs.